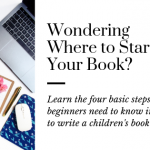 Are you a new writer who wants to know where to start? 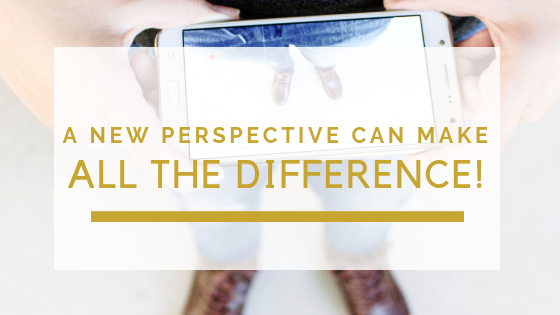 Check out the latest post on our Vlog that talks about the 3 things every new writer needs to be successful as an author. Watch the video posted below! 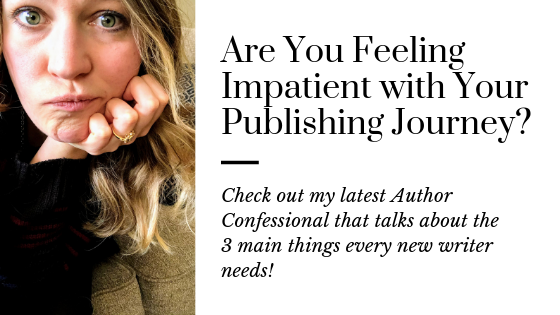 Author Confessional: You Need to Write Your Book! Sometimes, as writers, we get nervous to start our books. We worry about what people will think and that keeps us from writing. Or we let other things take priority and never sit down to write our book. That’s what we’re tackling today in the Vlog. Don’t worry about what happens next. 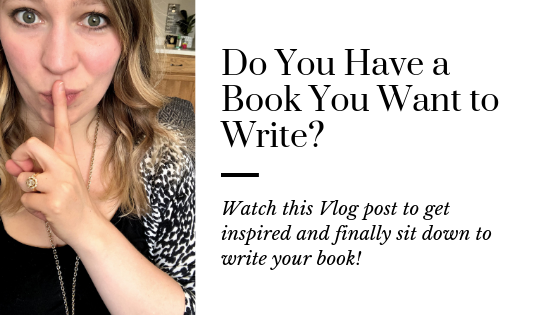 Just commit to write your book! Watch it below. 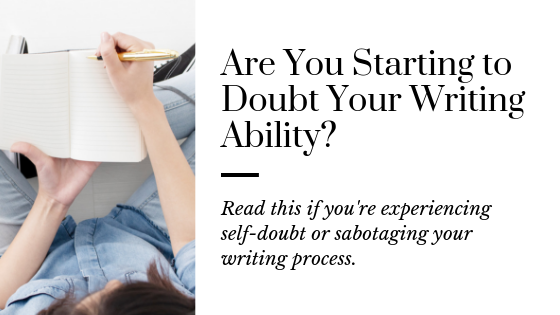 Are you starting to doubt whether this writing “thing” will ever work? Whether it’s even worth your time trying to get published? 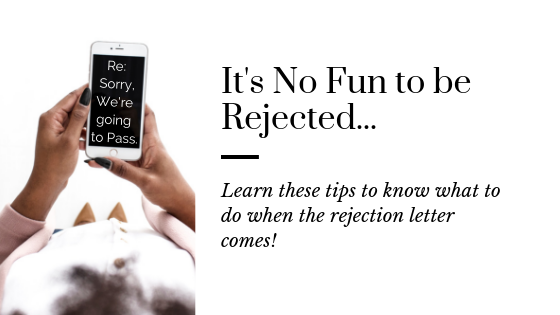 Did you just get another rejection letter and now you’re experiencing all sorts of doubt? I recently submitted to another batch of agents and I’m paralyzed in my writing. So much, I can’t even LOOK at my books right now. And questions like– is it worth it? Should I go back and get a “real job”?– keep soaring through my head. 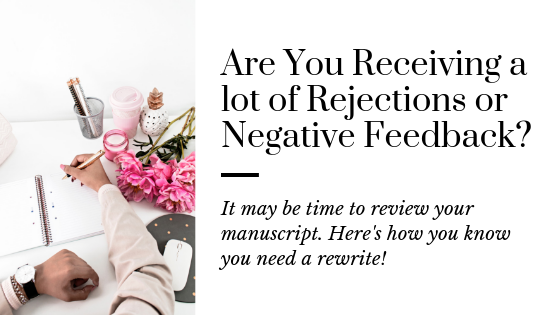 Every writer receives multiple rejections for their stories before they’re ever sold into books. But what if you’re pitching your book so much and you’re STILL not receiving any positive feedback? You may need to rewrite your manuscript. This is the boat I have found myself in this week. 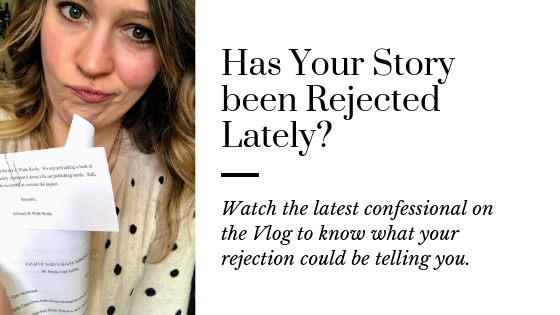 Last fall, I sent out my story to roughly 30 agents and have since received 12 rejections. In the grand scheme of rejections, that is a low number. However, I realize that something isn’t working. The act of writing is a solo experience most of the time. But as a writer, you will benefit more from having a writing mentor by your side for SO MANY reasons. 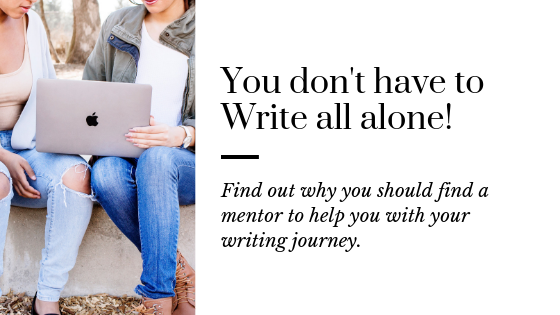 I have recently started surrounding myself with lots of different writing mentors. Some of them are multi-published authors and others are not quite published, but well on their way. 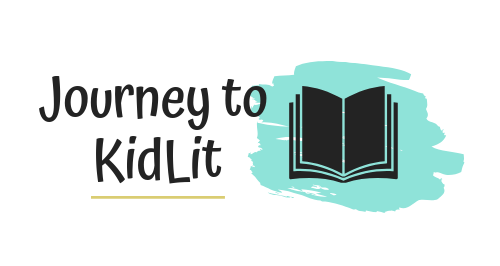 Each of them is valuable in their own way and have helped to shape my writing journey. 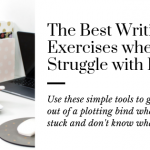 It’s time to start being a productive writer. And the best way to do that, is through your morning routine. 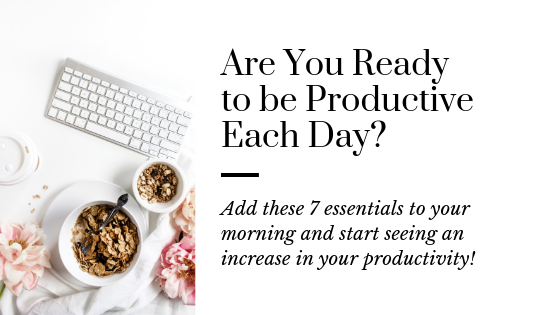 I changed my morning routine last year, and have seen IMMENSE success both in my productivity and writing abilities. In 6 months alone, I’ve maintained an exercise regimen of 4 days a week, write daily, and center myself through gratitude to see the positive parts of every day. And it was actually easier than you think! It was four years ago and I had officially decided to publish a children’s book. My heart fluttered with excitement as I printed my manuscript and cover letter. 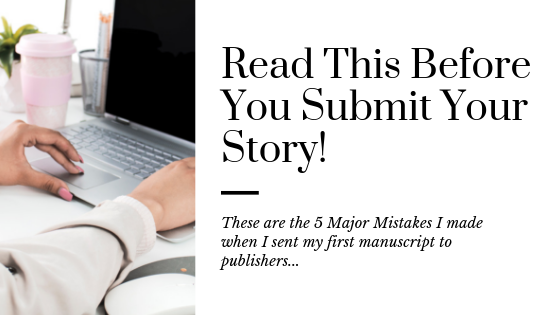 I didn’t know, at that moment, I was making some major publishing mistakes that were NOT going to get my book published. 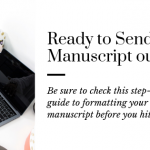 I sent that manuscript out with rainbows of hope and definite confidence that I’d have publishers fighting over the rights to buy my manuscript. Before I left on this trip, I was hoping to uncover new inspiration. Anything to light a fire and get me excited about a new story, now that I’ve finished my other projects….